As long as its absolutely NOTHING like the utter dirge that was "TA", then I will be satisfied! Well yes but, to be fair, the album itself leads to that, musically.. And it actually divided the fanbase, in a non-musical way, even before we listened to a single note of it... remember the Ravenskill vs GNE thing?.. At this point I predict 13 tracks, ten minutes each, one for each of the albums they made to this date, and all of them in the mood of their respective record based on my 'adjective for every album' thread. 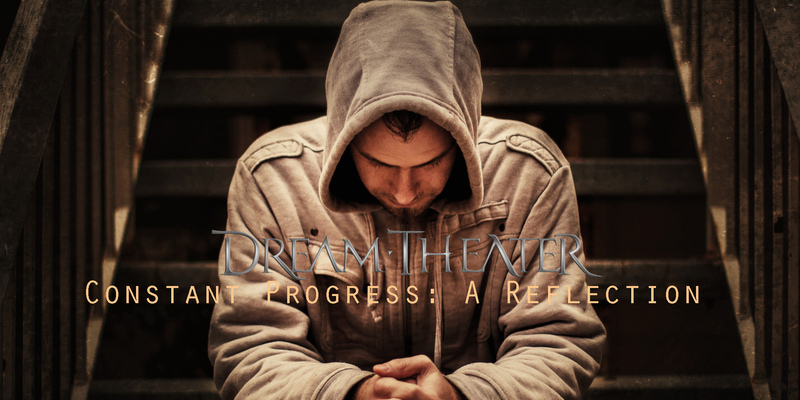 Plus one last song called 'Dream Theater' which condenses all of DT's most famous riffs and melodies. What I want is A light uplifting album thats also METAL!!!!! "maybe sometime in spring ... I'm thinking may ... we will get back together to start writing and recording the next album. We pretty much know the kind of album we want to write, but we don't want to talk about it yet"
But I'm happy for all the fans who will see I&W live in september to december. I loved the shows I attended. Two instrumentals? I could get into that. "Sweatiness, perspiration, an idol is placed upon our minds. Virtuosity, studying, why are we here at all? I see Marlene every night, the longing for companionship. Drumming recklessly throughout the day but not seeing through. We are friends, I knew you since childhood...."
But seriously, I want at least a song with him on writing lyrics. That is a thing that I would like to see! But has MM ever had a chance to write lyrics while he was in other bands before DT? What if he is truly awful at writing lyrics? I would absolutely welcome more lyric diversity in the next album in terms of writers. And I would be open to a rudess+petrucci lyric, or a mangini+petrucci lyrics. Let them conribute alongside an established writer for the band in petrucci to polish things off. I think it'd be an interesting experiment. Or, maybe, like Jordan, he simply doesn't want to.. It's probably not "his thing".. I don't think that JP writes almost all lyrics because he doesn't let his bandmates to contribute (saved TA because it was like author writing a novel).. So the 'problem' is not that they aren't able to write lyrics, but that they don't want to.. 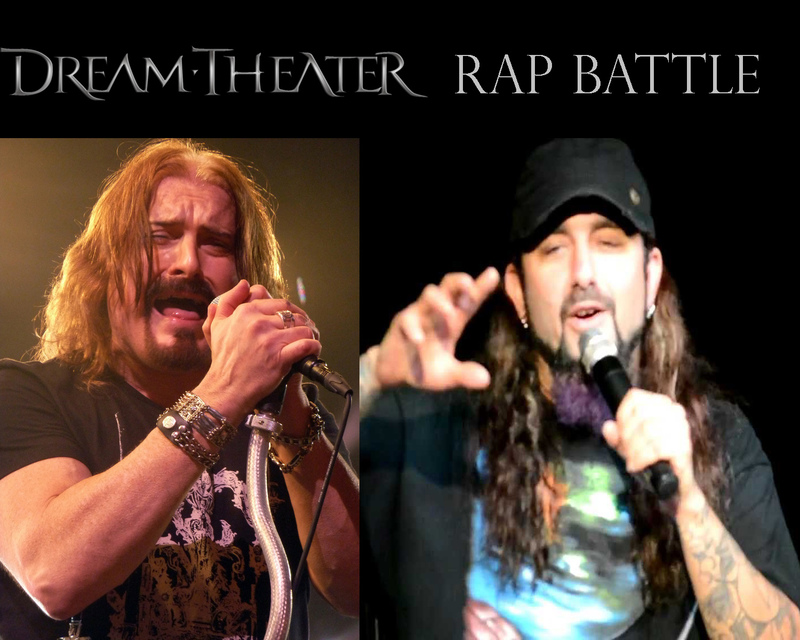 Same with LaBrie, though I didn't know about that lyric that he wanted to write and it was written by Petrucci -- anyways, I guess we should need to know how the whole situation really happened; maybe JLB never directly said to him that he was having an idea for writing the lyrics for that song, etc.. But yeah, I too think that, if does happen, it'd be cool to have JR's or MM's lyrics for a DT song.. Having wished that, I wouldn't complain if we have instead one or two by JLB or JM again for the next album..
An under 70 minute, well thought out experience. Three minutes of something that focuses on MM and JM in the middle of a 6-12 minute track that creates a mood. After all, TA was 130 minutes, and they were never allowed to team up and shine on their own. The best in the world deserve to be put out front and center for a change. I'll take parts of DT12, ADToE, Six Degrees, 8vm, and the bagpipes and choruses and moods that 'almost' flowered on TA so that I can drift, dream, sing along, rock, ...but mostly enjoy. And, please, let someone review the lyrics and theme first. Do you really think JP (or maybe JR) didn't "allow" them to do that, or is it just an expression?..